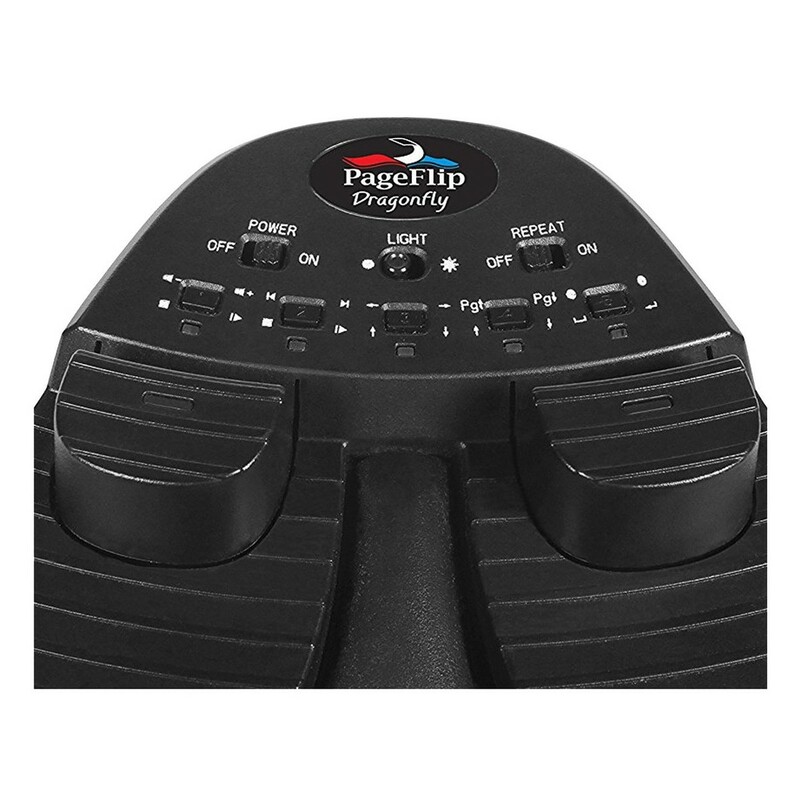 The Pageflip Dragonfly Bluetooth Page Turner features extensive details for the live musician. The Dragonfly's four pedal controls can be used to complete a selection of hands-free actions. The connection to your iOS device can be made from both Bluetooth connection or a USB cable. This model's rugged design ensures that you can confidently take it to and from gigs. 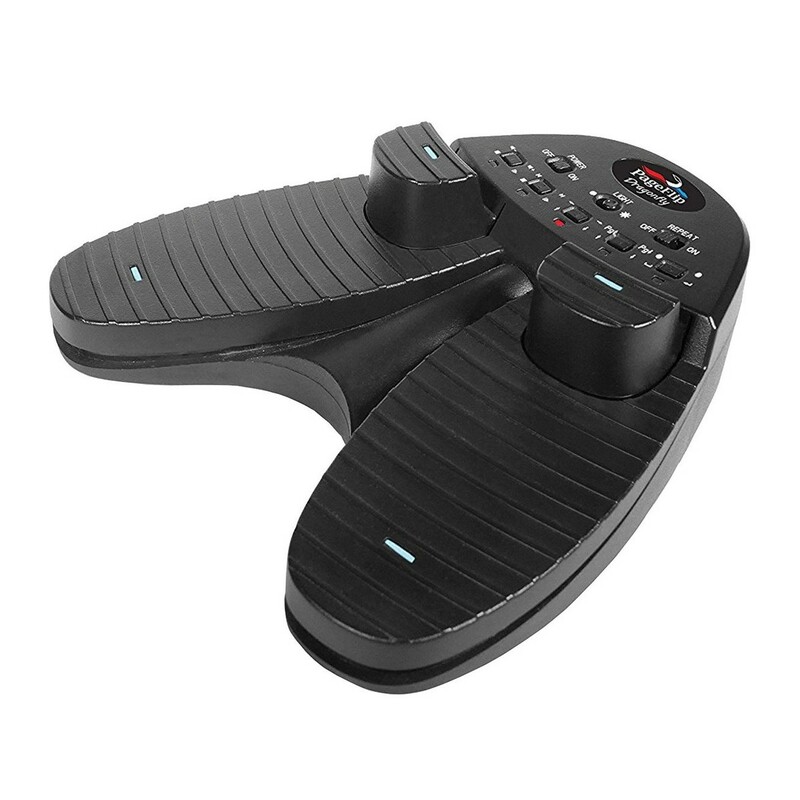 The Dragonfly is compatible with speific iOS and Android apps including foScore, OnSong, MusicReader and more. This page turner is ideal for the serious gigging musician wanting to focus fully on their performance. Musicians want their focus to remain on their performance. The Firefly page turners remove the unwanted requirement of having to manually turn pages whilst playing a piece. The turners connect quickly and efficiently to your iOS or Android device for instant usability. The Firefly products can be integrated with a number of music score apps, allowing you to play pieces of any genre. 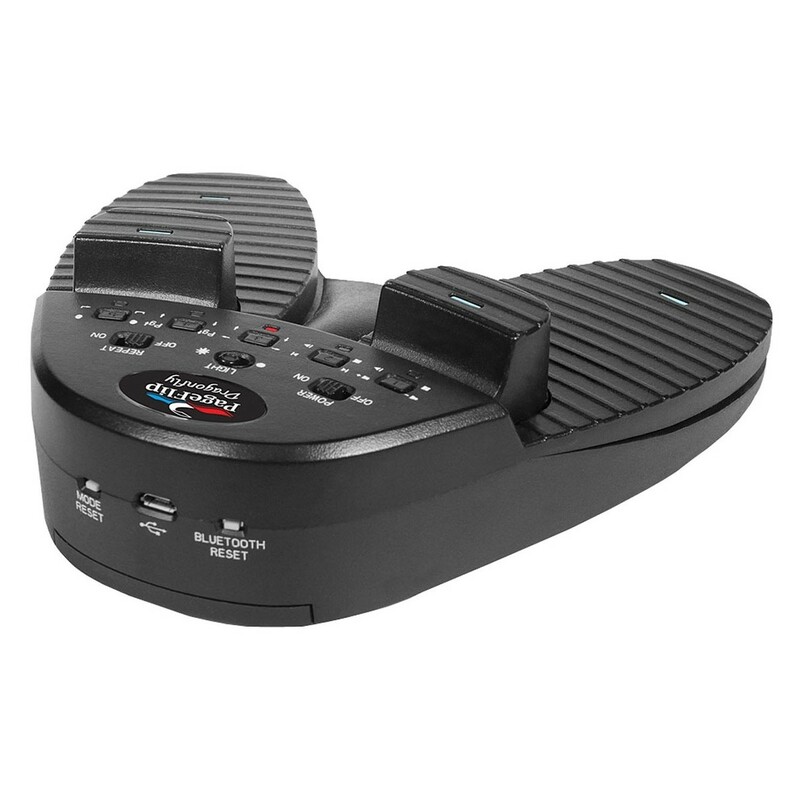 The foot controls are compact and easily accessible for seamless use when performing. Due to the quick speed of the Bluetooth 3.0 connectivity, each pedal press has an immediate effect, so you don’t have to hesitate before continuing.